Take it to the next level with MGW's interchangeable handles. 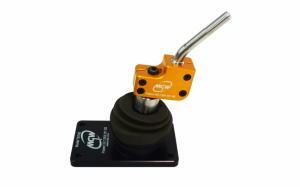 Change the feel, throw and reach of your MGW shifter with a simple handle change. MGW's short throw shifters for 1982 to 2004 Ford Mustangs have 2 utility patent features that are not available on any other shifters. First is the Sound Dampening system which makes for the quietest after market shifter available. Second is the 360° adjustable handle. 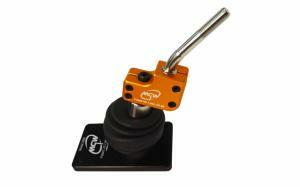 Add in that we have made this the shortest throw shifter available while using the highest quality materials. 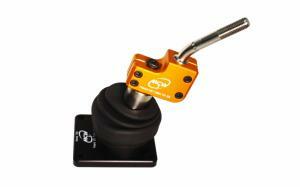 We feel so strongly that this is the best shifter on the market that we are offering a life time guarantee against breakage. 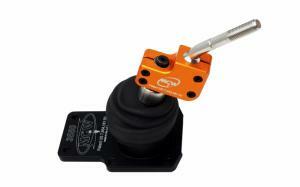 Each short throw shifter includes one handle of your choice. Order additional interchangeable handles to meet the demands of your driving needs; comfort, standard, or racing. 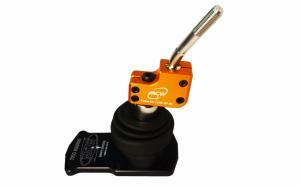 Which Mustang shifter do I need? * The Mustang GT in 2001 had both the T5/T-45 and 3650 Transmissions. Check your driver's door for a sticker and look under "TR" for a "K". If you have a "K" then you have the 3650 Transmission. If not order the T5/T-45.